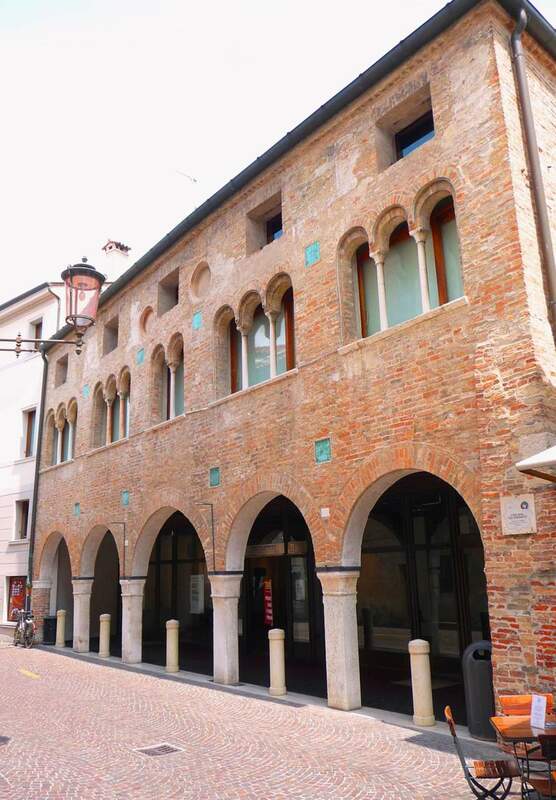 Treviso hosted a three-day event attended by 160 delegates from 50 countries around the world. The “Towards 2020, an international agenda for geographical indications” meeting was held from last October thanks to the collaboration established three years ago between the Consortium of the Prosecco Doc and OriGIn, Organization for the International Geographical Indication, a Geneva-based network to which realities and consortia adhere for the protection of the most important and prestigious denominations of the world. High Representatives of the European Commission, the European Parliament, the FAO, the Ministry of Agriculture, the Polygraphic State Mint, the Friuli Venezia Giulia annd the Veneto Regions, and of course a large number of subjects belonging to the 'super-consortium' based in Geneva which represents over 400 realities between conservation consortia, bodies, associations and law firms that deal with intellectual property at international level, met to speak of international protection, but also of environmental, social and economic sustainability, food safety, economy, exploitation of production areas, exchange of good practice and much more. Amongst the first to join the meeting there were: “Consejo Regulador del Tequila” (CRT), the Scotch Whisky Association (SWA), “Interprofession du Gruyère”, “Origen España”, “Consorzio Grana Padano”, the Bavaria Brewers Association, the “Association Marocaine de l'Indication Géographique de l’Huile d’argani”, “Consorzio del Prosciutto di Parma”, “Comité Interprofessionnel du Comté”, “Consorzio Asiago”, “Consorzio Aceto Balsamico di Modena” and others.